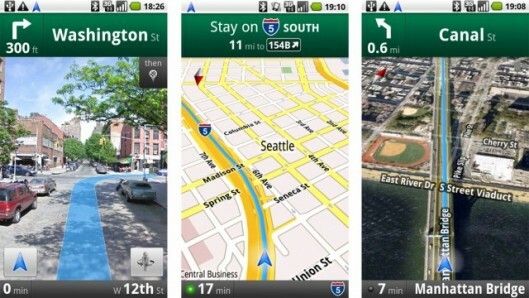 Must-Have ANDROID applications......:-) ~ Tech Charisma--Your Own Technical Hub. 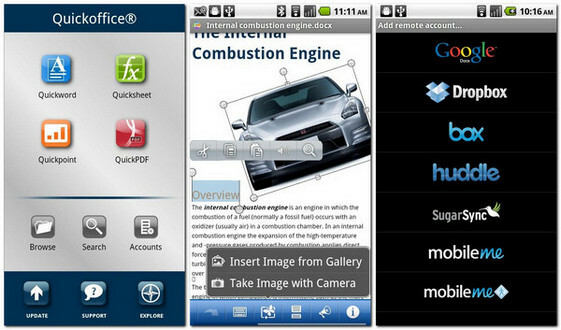 Quickoffice® Pro takes mobile productivity to the next level with this must-have, award-winning productivity suite for Android smartphones. Work with Word documents, Excel spreadsheets, and PowerPoint presentations while conveniently accessing files remotely from your Google® Docs, Dropbox, Box.net, Huddle™, SugarSync, and MobileMe™ accounts or from your SD card with our enhanced Connected File Manager. For viewing PDF files, advanced PDF viewer is included, as well. 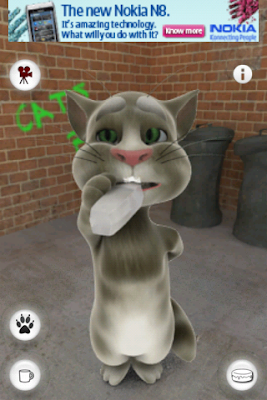 2)Talking TomCat Tom is your pet cat, that responds to your touch and repeats everything you say with a funny voice. You can pet him, poke him or grab his tail. Record your own videos of Tom, save them to your library and send them as MMS, share them on YouTube & Facebook or send them by email. ATK is often used to kill app and clean memory. Powerful, Fast & Elegant web browser for Android 2.0.1+ Browning made wonderful. Smart Phone, Clever Browsing! 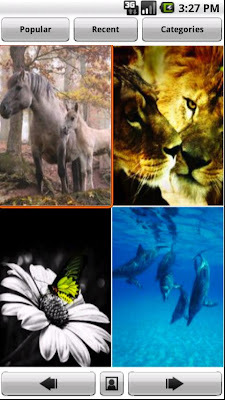 Dolphin Browser HD, presented by Mobotap, is the most intelligent mobile web browser available that allows you to interact and engage with the web through your mobile device in the easiest, most intuitive way. Radio live, local, and beyond. 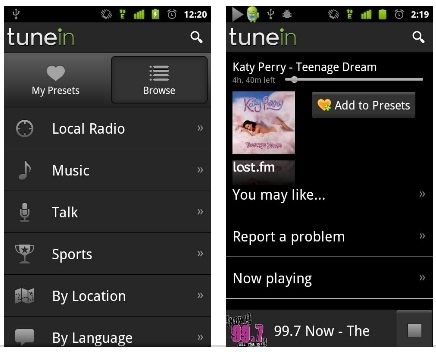 Enjoy the largest selection of radio in the world, now with more than 50000 stations streaming live. You'll find hundreds of music formats, talk personalities, national networks like BBC, NPR and SWR, podcasts, live sports, news, weather, even scanners. 8)Background HD wallpapers With this application you can enjoy 10000 unique and awesome designs. The wallpapers are updated frequently. The survival of the Angry Birds is at stake. Dish out revenge on the greedy pigs who stole their eggs. Use the unique powers of each bird to destroy the pigs’ fortresses. Angry Birds features challenging physics-based gameplay and hours of replay value. Each of the 285 levels requires logic, skill, and force to solve. The latest version of the official YouTube app, now with in-page playback! 13)Homerun Balttle 3D Play ONLINE MATCHUP to battle 1-on-1 against millions of worldwide Homerun Battle sluggers out there! 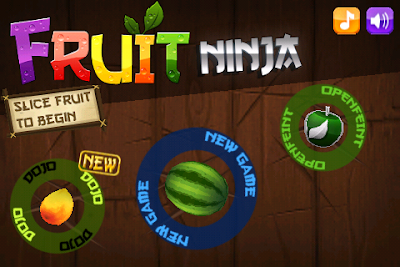 14)Fruit Ninja Fruit Ninja is a juicy action game with squishy, splatty and satisfying fruit carnage! Become the ultimate bringer of sweet, tasty destruction with every slash. 15)Shazam Encore Hear a song you don't know? 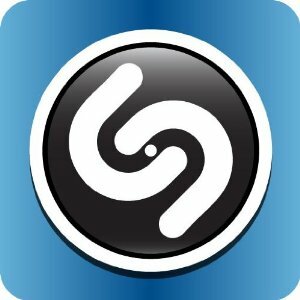 Shazam Encore identifies music instantly with no Ads and unlimited usage so tag songs as often as you like. 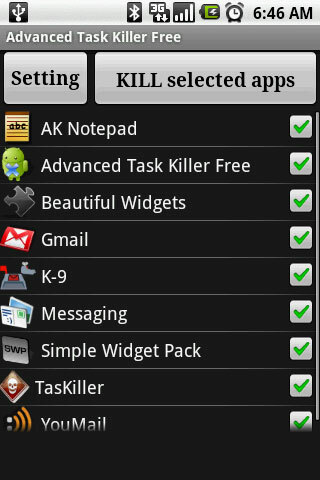 18)XDA The world famous XDA forums formatted for your Android phone! 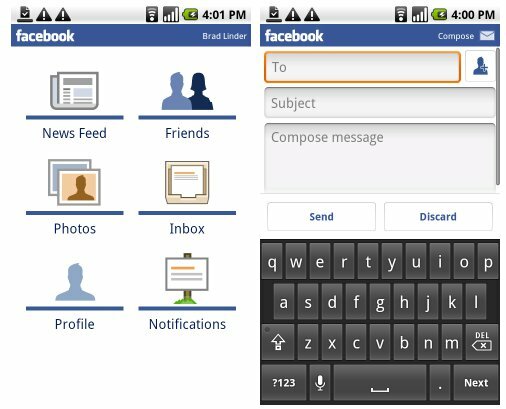 With this app you can browse the forums, read, post, send private messages, and more. 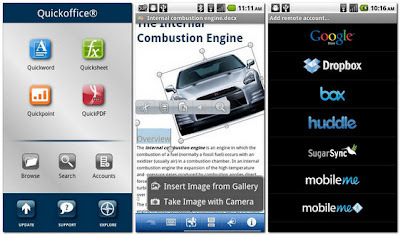 19)Adobe Photoshop Express Edit and share photos virtually anywhere. Touch to crop, rotate, adjust color, and add artistic effects. Access all your photos and videos directly from your free Photoshop.com account. Quickly share with family and friends. Requires SD card. 20)Drag Racing The most addictive racing game with realistic controls, updated regularly with new features, adding 100k new players every day! Nice Compilation Tech Charisma .